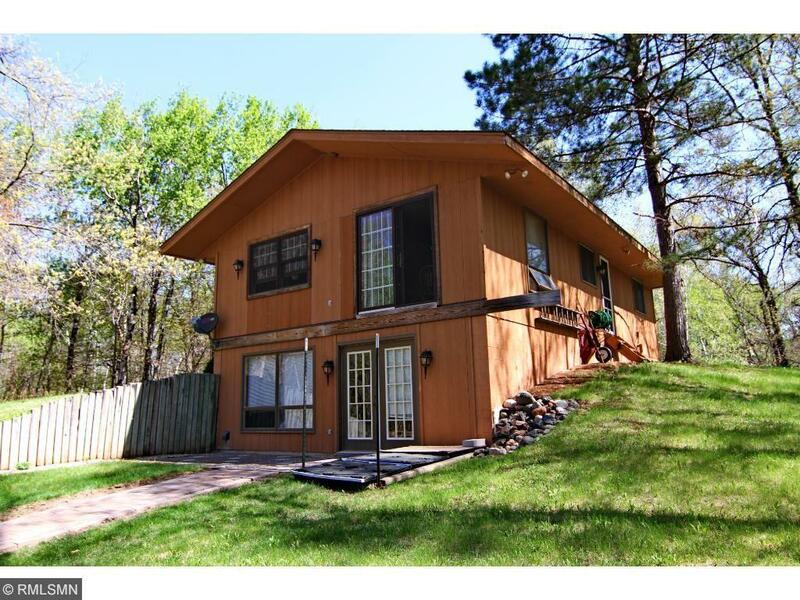 Well maintained Garrison home on 3.75 acres near Mille Lacs Lake. 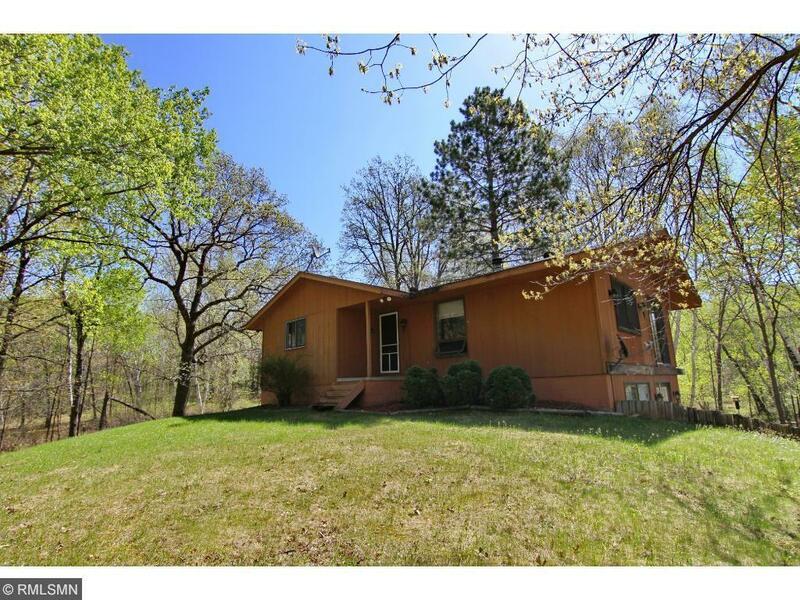 Home features a wood stove in living room, updated kitchen and new kitchen appliances. Lower level is unfinished and was designed for a tuck-under garage. 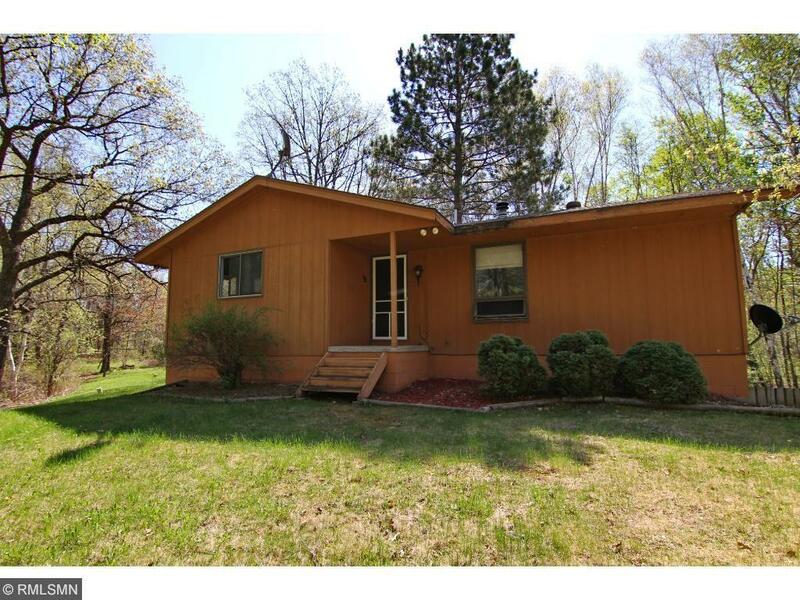 There is room to add an additional bath, two bedrooms and a family room. 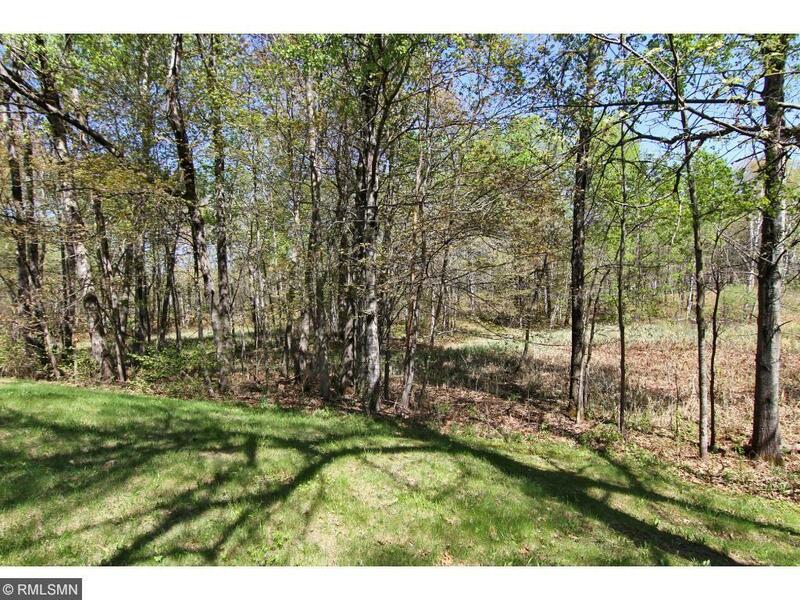 Huge yard has room for a new garage and/or pole barn for all of your toys.